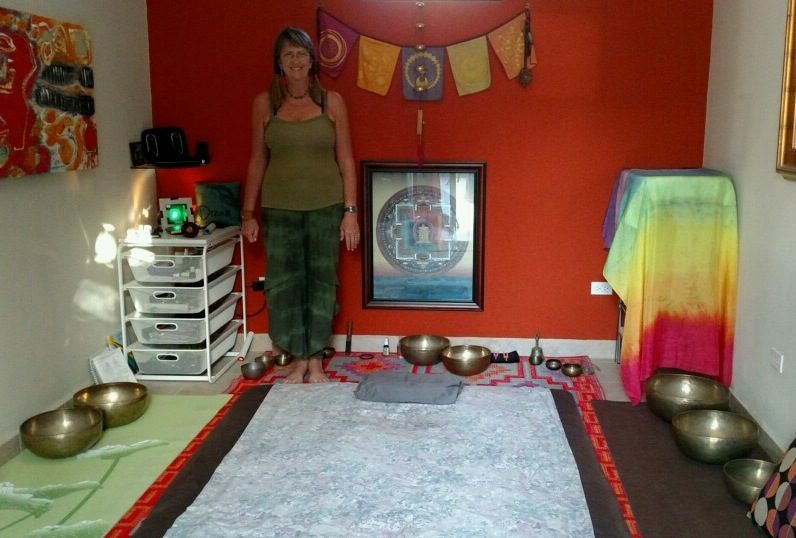 Thai Massage, Cupping Massage, Acupressure(also self-help education) Acutonics Sound Healing – using tuning forks and singing bowls on and around the body, Cupping Facials, and Colored light therapy. There is always something we can do to improve your situation. by appt. only- Mary Twombly RN LMT Call or email for appt. or more info.